After their owner passed away, Zachary and Pee Wee were taken to a big public shelter in North Carolina. After their owner passed away, Zachary and Pee Wee were taken to a big public shelter in North Carolina. The shelter was already very crowded when they arrived and couldn’t accommodate them, and they were soon pulled by Adoption First Animal Rescue. 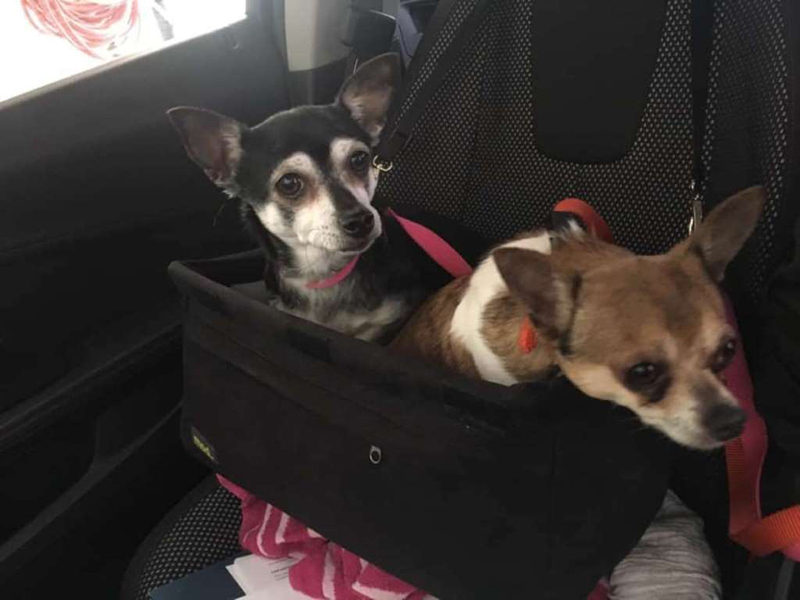 When the senior Chihuahua pair first arrived at the rescue, it became immediately clear just how much the pair loved each other, and how important it was for them to always be together. 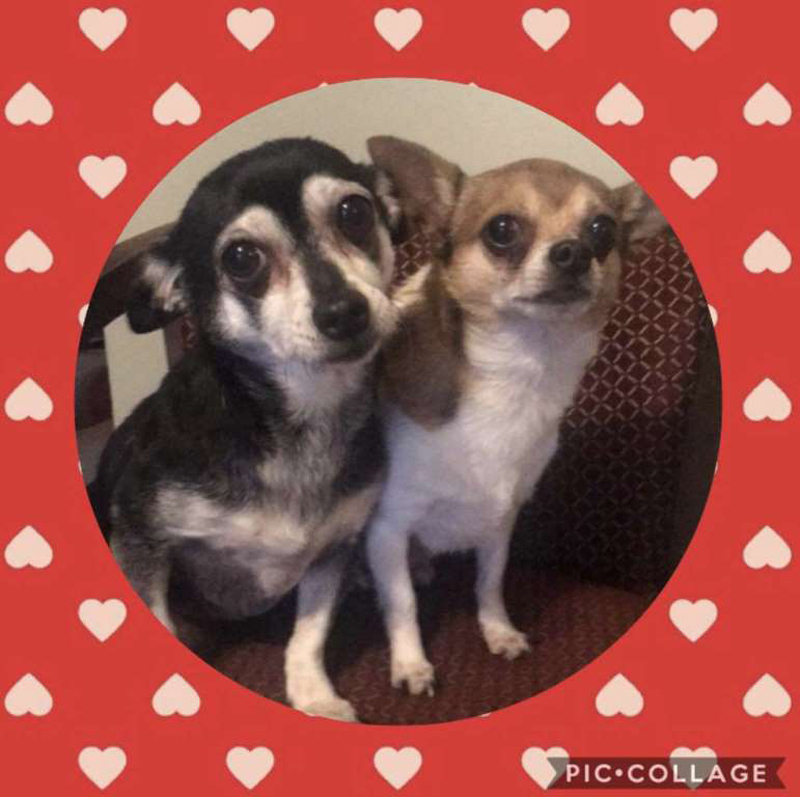 Zachary and Pee Wee have been together for all eight years of their lives, and couldn’t imagine life without each other. They have a very special bond, and everyone at the rescue has loved getting to know them and learning just how close they really are. Zachary is definitely the more social of the two, and while Pee Wee can be very shy, with Zachary by her side there isn’t anything she can’t conquer eventually. 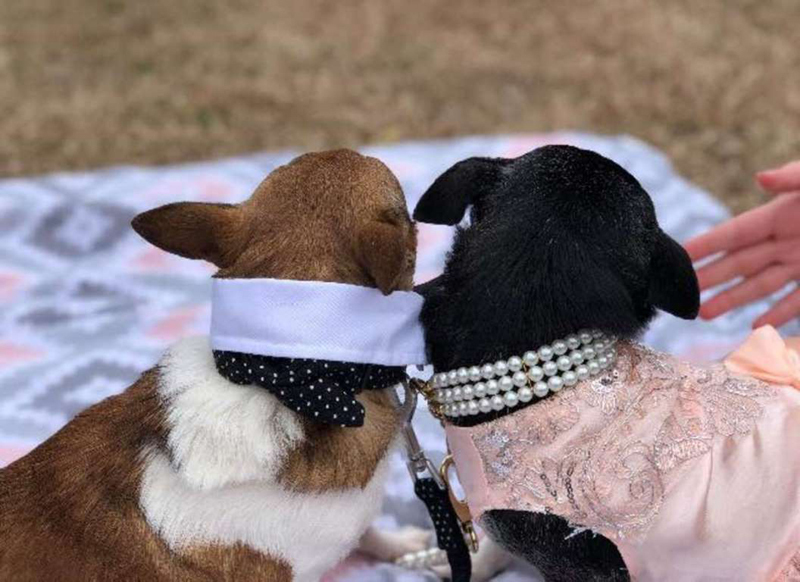 After watching and loving them for a few weeks, everyone at the rescue was so touched by Zachary and Pee Wee’s sweet bond that they decided to do something incredibly special for them. 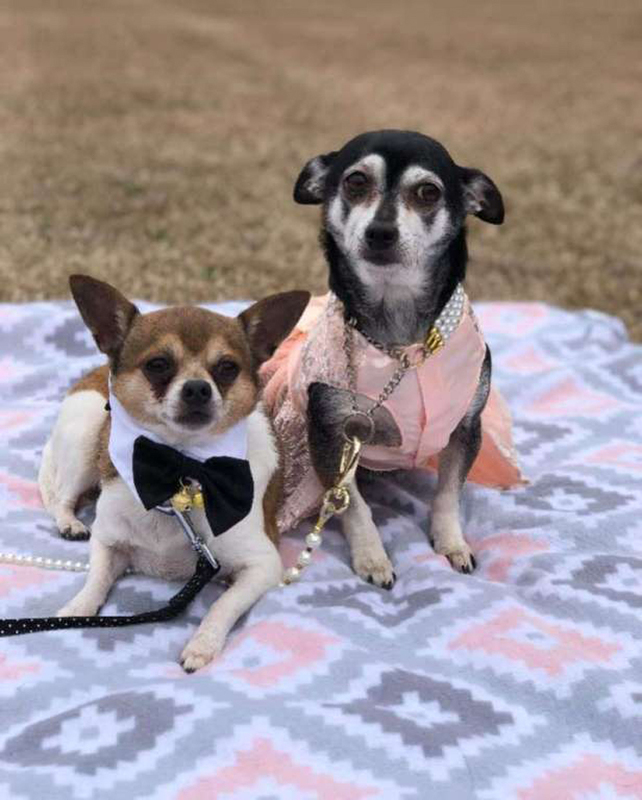 They decided to throw them their very own wedding. “We thought with as close as they are to each other, they deserved their fairy-tale wedding after all these years,” Johnson said. … and, surrounded by their favorite volunteers, Zachary and Pee Wee were finally married after all these years of loving each other. 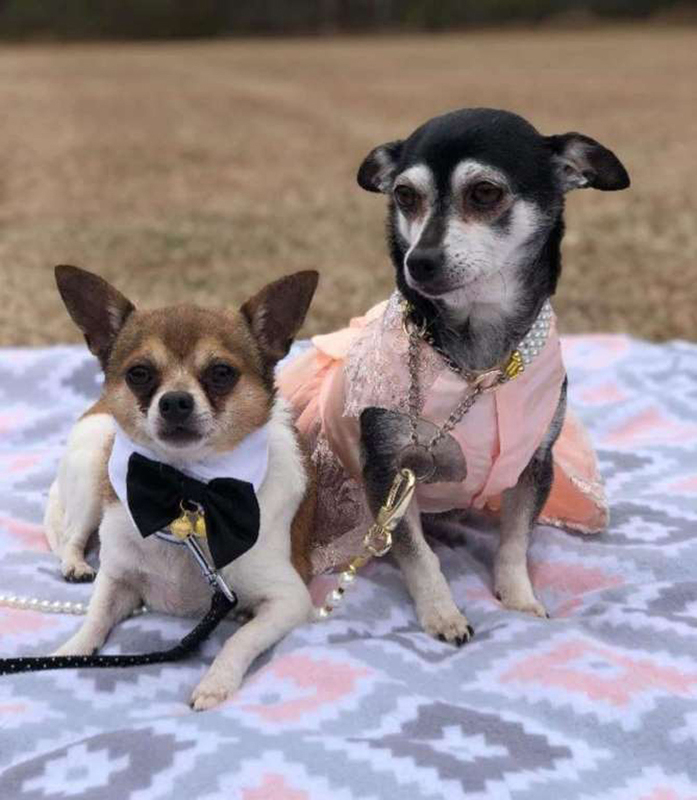 Now that they’re married and have declared their love for each other to the world, Zachary and Pee Wee only have one more wish — to find the perfect home to cuddle in for the rest of their days. Zachary and Pee Wee would do best in a quieter home with no young children around. 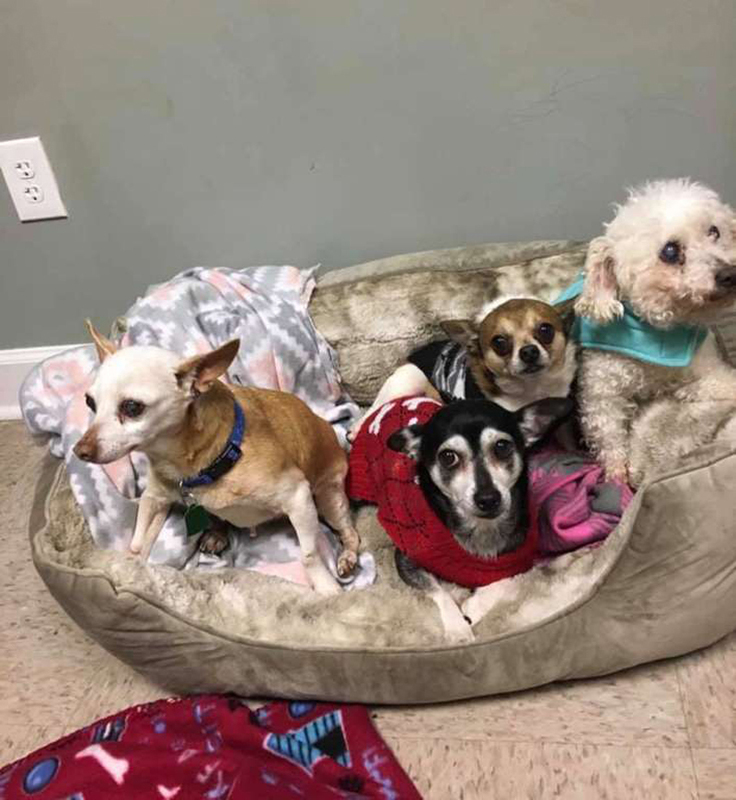 They love car rides and hanging out with other dogs, especially other chill seniors, and above all else, they just want to be loved. Zachary and Pee Wee have found each other, and now they just want to find the perfect family. 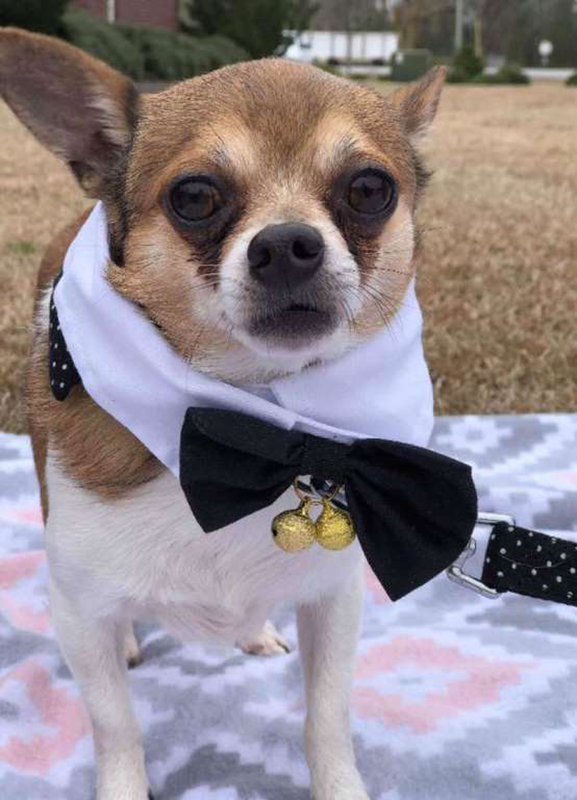 If you’re interested in adopting Zachary and Pee Wee, you can contact Adoption First Animal Rescue for more information.